Thanks for printing! Don't forget to come back to Latite Roofing for fresh articles! 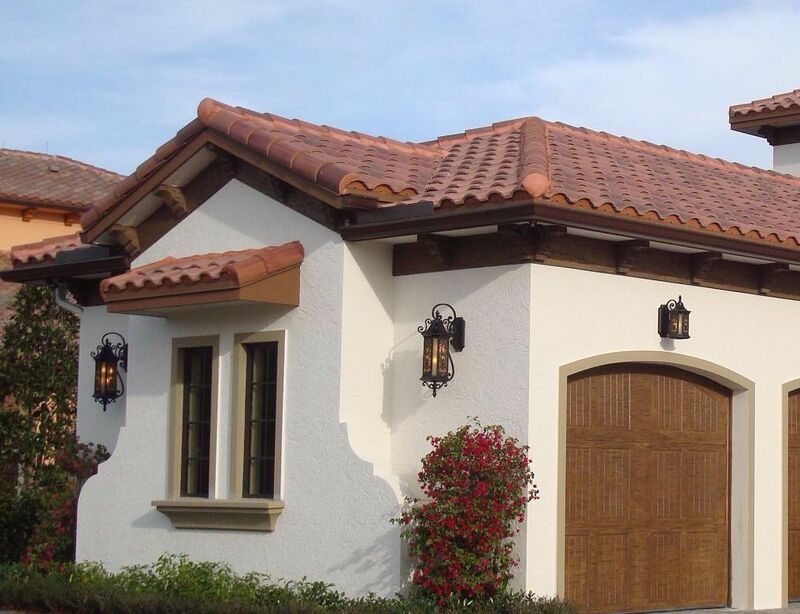 Latite Roofing is the largest roofer in Florida, and has been providing roofing services to the area's residents and businesses for 75 years. Latite Roofing is a full service roofing company that is committed to excellence in roofing and complete customer satisfaction. 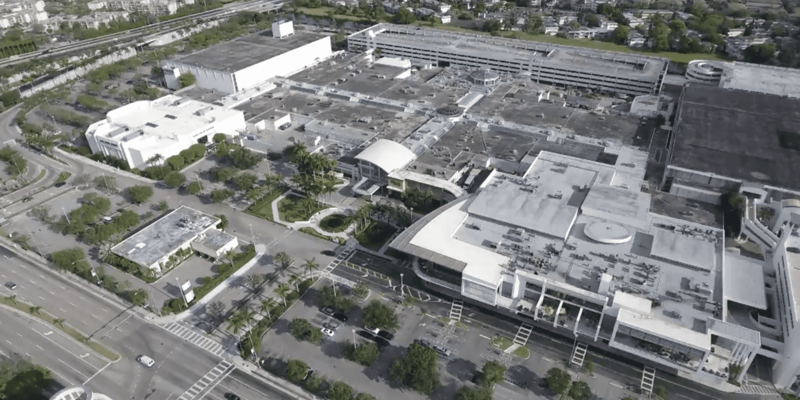 Latite Roofing is the largest roofer in South Florida, and has been providing roofing services to the area's residents and businesses for 75 years. Latite Roofing is a full service roofing company that is committed to excellence in roofing and complete customer satisfaction. Choices. 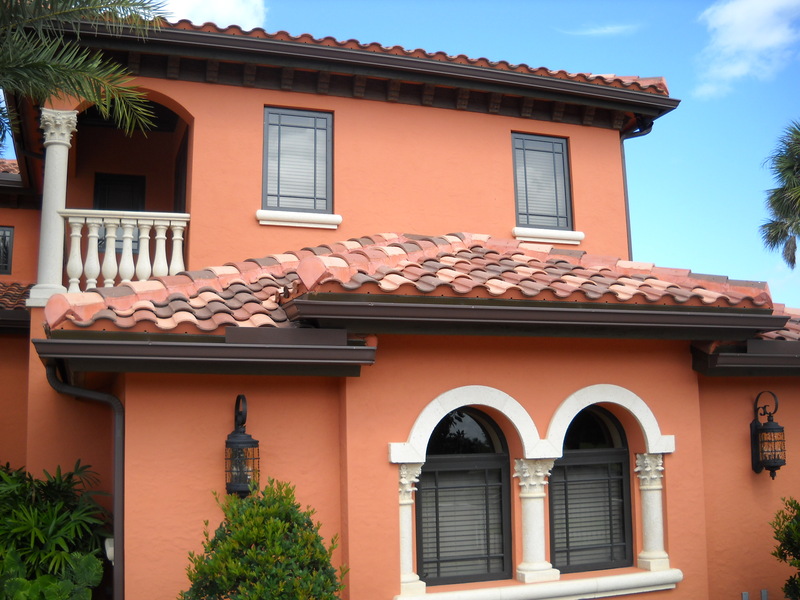 We have roofing experts who have worked on all roof types available in Florida. Whether you want Clay or Concrete Tile, Standing Seam Metal, Shingles or Flat Decks, we can help with all of your residential roofing needs. Reroofing or new construction we have got you covered. Whether you need a new roof, reroof or a comprehensive maintenance plan our staff of dedicated professionals will assist you in finding a suitable solution to fit your roofing needs. We are factory certified installers of John Mansville, GAF, Carlisle, Firestone, Fibertite, Versico and Soprema products. At Latite we have all your commercial roofing needs covered. Our annual ROOF SAVERS maintenance program includes a comprehensive 16 point inspection of the roof and building envelope so we can detect any issues that may affect the integrity of the roof or the building structure. We can help you maintain your buildings roof for many years thereby lowering life cycle costs and improving the overall value of your asset. Latite has served Florida Customers since 1943. 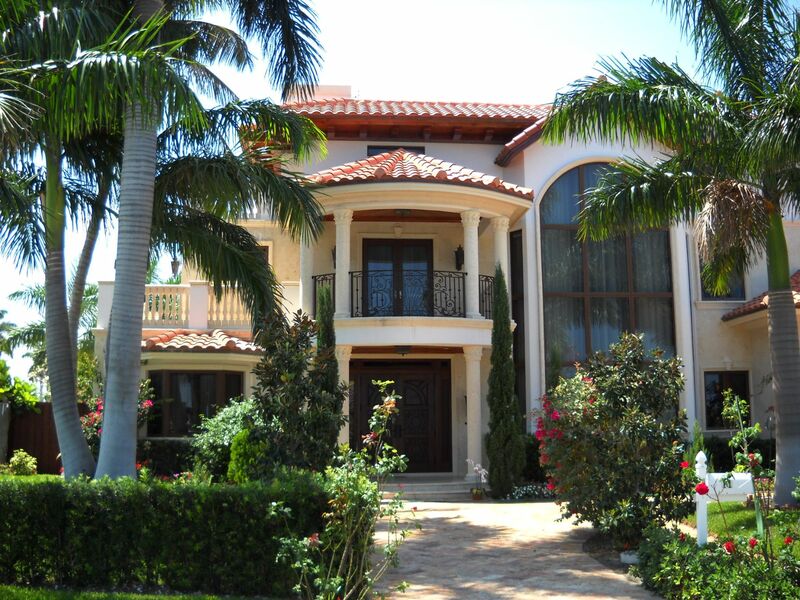 Our long tradition of service to Florida home and business owners gives us the experience to work on your roof type. We provide an invaluable service to homeowners, contractors and corporations with quality roofing that is technically advanced at a competitive price, delivered in a professional, safe, courteous and honest manner. Our customers are delighted by our crews’ cleanliness during the project, adherence to safety and professionalism throughout the process. Want to let us know how we're doing? Leave us a review. I found Latite was very competitive on price and certainly far exceeded any other company on quality. Your workers were courteous, unbelievably clean and extremely punctual. You are a great company to deal with. Honest, reliable and with a pleasant staff. Thank you...the guys you sent to the house today are awesome. I appreciate you sending someone over so quickly. I appreciate doing business with an honest, reliable company and Latite Roofing does it right! The schedule was met to the day and the finished product is outstanding. Been doing business with your company for too many years to count and always been a pleasure! Daniel Hotte - President Echion USA Inc. Thanks to all, Latite rocks on time, on schedule and great workmanship. The roof looks great!!! Eric, please let all the staff know how pleased we are with the total experience. I will definitely refer Latite to all my friends and neighbors. Latite roofing just completed a reroof of my house and did an excellent job. What a great job your guys are doing cleaning up at the end of the day. After a long hard hot day’s work they stay and make sure everything is cleaned up nicely. Your crews were very pleasant, customer oriented and extremely neat. Arrived from up north, found the roof beautiful. We wish to thank all of you who participated for your constant reports and to those people who worked professionally to complete the roofing. I want to thank you for all your help with getting our new roof it was a pleasure dealing with you and everyone involved. Latite is professional, dependable, kind, caring and honest, making our experience a positive one. Please know that Latite made customers like us feel valued. After taking a few months to research different roofing companies I was so glad I chose yours. I'm very happy with the work done, work ethic, cleanliness and follow up Latite has shown on our re-roof. You guys are awesome. You're more than welcome to use me as a reference any time you'd like. The walk through went great! You guys are a world class operation! Would definitely recommend you. Contact us today to get a free roof quote or schedule a roof inspection. Copyright © 2019 Latite Roofing All rights reserved.